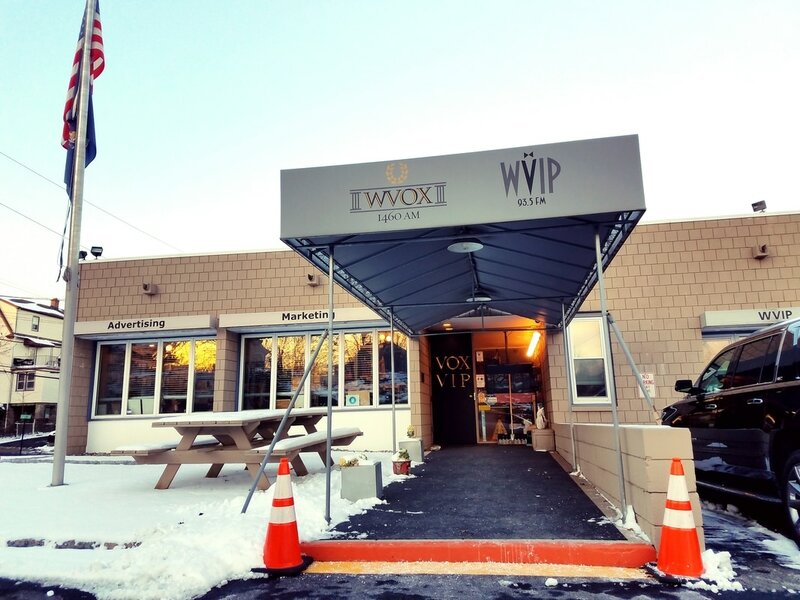 I was very fortunate to be interviewed twice for the same book by the same radio station two years apart, which goes to show the lasting effect this book has had on the people of Westchester County. I am very proud of my fifth book and I hope my future books will attract as much attention, if not more. Thanks for the support, everyone! 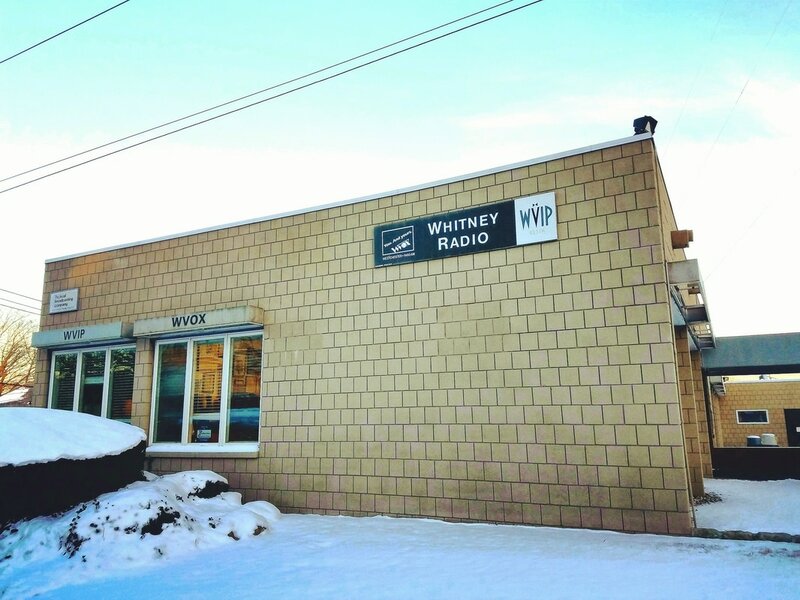 Located in New Rochelle, NY, Whitney Radio is the home of WVOX.